In a revelation that should delight fans of the blog, Curnutte emphasized that "we do not want you to take down your blog." Today on Twitter, Wagner said that a new post, using images in the public domain, will be up this Saturday. Y'all, I'll be back on Saturday. The post I'm doing for Looking Around is using Public Domain images from the LOC. 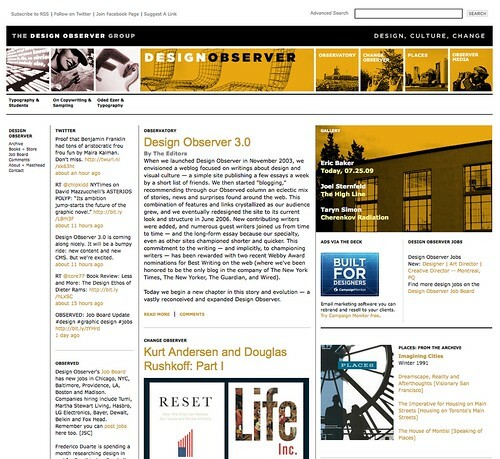 Design Observer started in 2003 as an online destination for commentary and discussion on design, primarily graphic design. Its founders, Michael Bierut, William Drenttel, Jessica Helfand, and Rick Poyner are all well-known voices in that field, and the site quickly grew to be one of the most widely read design forums, claiming 175,000 visitors a month, and attracting contributions from other notable writers and designers. Though it has touched on architecture, industrial design, photography, art, and pop culture, its primary focus has remained graphic design. That’s changing, however, as the site, now known as the Design Observer Group, has expanded to include four distinct pages, Observatory, Observermedia, Change Observer, and Places. 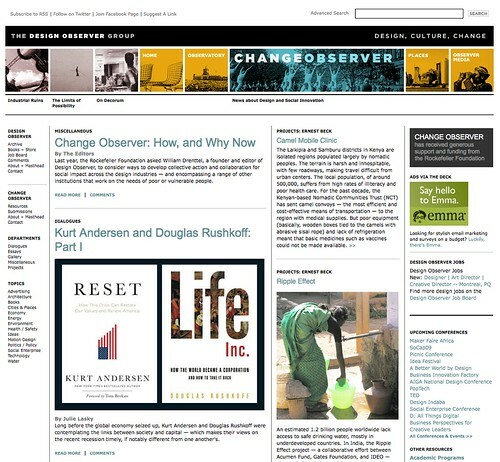 Change Observer, which is being edited by Drenttel and Julie Lasky, the former editor of I.D. 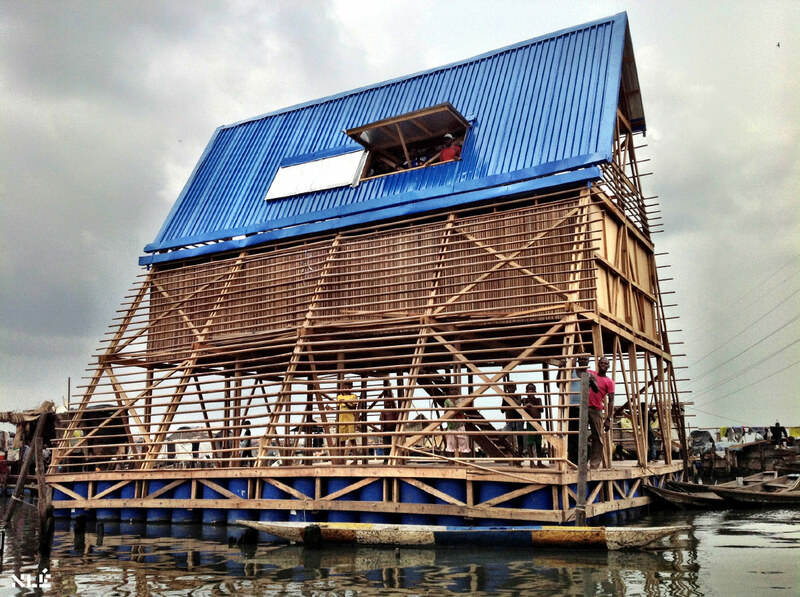 focuses on design as an agent of social change. 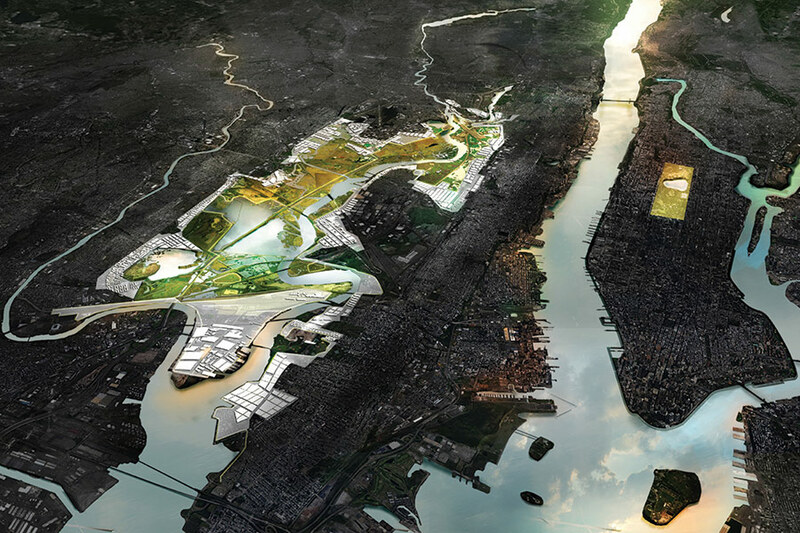 Underwritten by the Rockefeller Foundation, Change Observer will explore “design strategies aimed globally at improving health, education, housing, and the environment,” according to a statement. 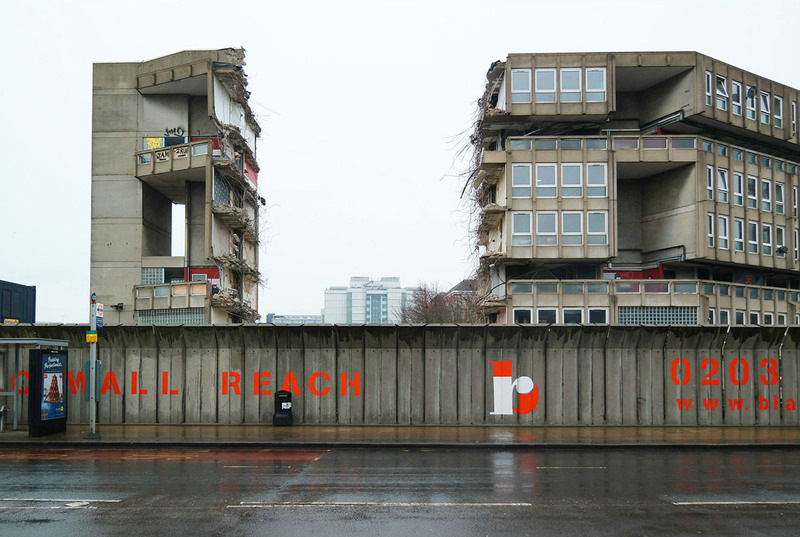 Places, a long published journal on urbanism, landscape, planning, and urban design is relaunching as a web journal as a part of the group with the support of the Design History Foundation. 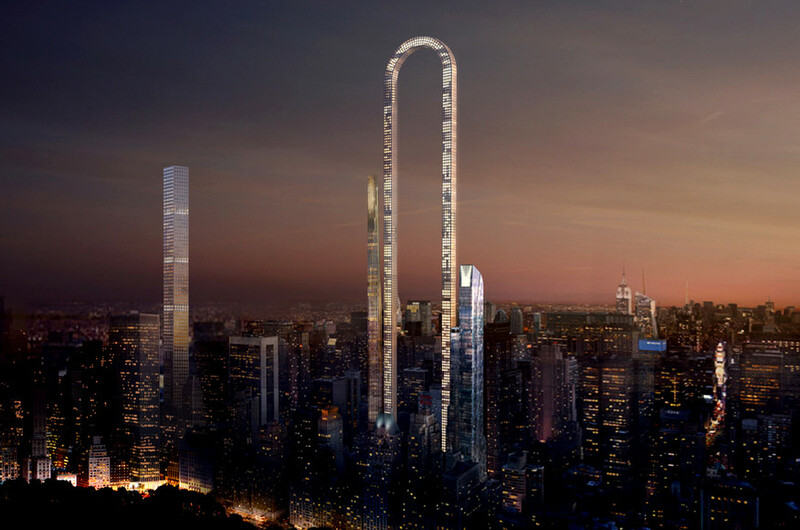 “We've always covered architecture and urbanism on Design Observer, but not with any depth or range,” Drenttel told AN by email. “Certainly, not with the scope of Places, and its deep, 25-year history of engagement with these topics. It is a major change to be able to offer their archive of 1250 articles to our readers. 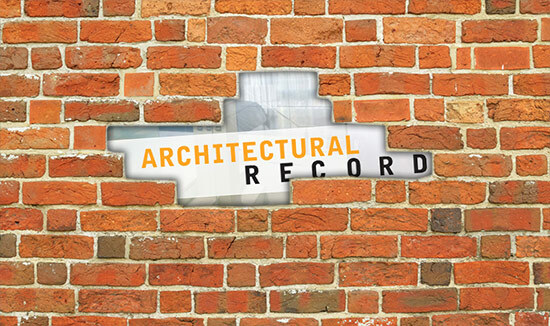 As they relaunch Places in the fall under editor Nancy Levinson, we expect architecture and urbanism to play an even greater role on our sites.” Observermedia, the site’s new audio and video channel, is built on the archives of Debbie Millman’s “Design Matters” internet radio archive. It will include new episodes by Millman as well as audio and video features by other contributors. Observatory will continue in vein of Design Observer as we know it, with essays and galleries focused on design and visual culture. 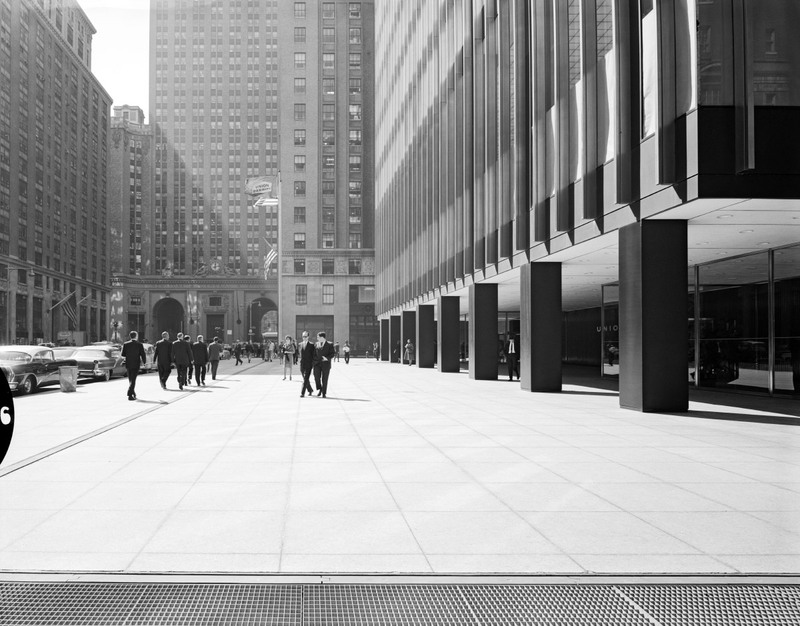 The Design Observer homepage will feature the latest content from each of the four channels.